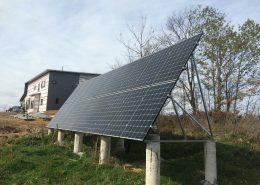 Case Study: Off Grid – Quantum Renewable Energy Inc. 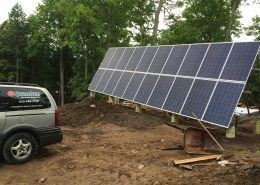 This residential customer wanted to incorporate solar into his new home and did so by freeing himself from the utilities electrical grid. 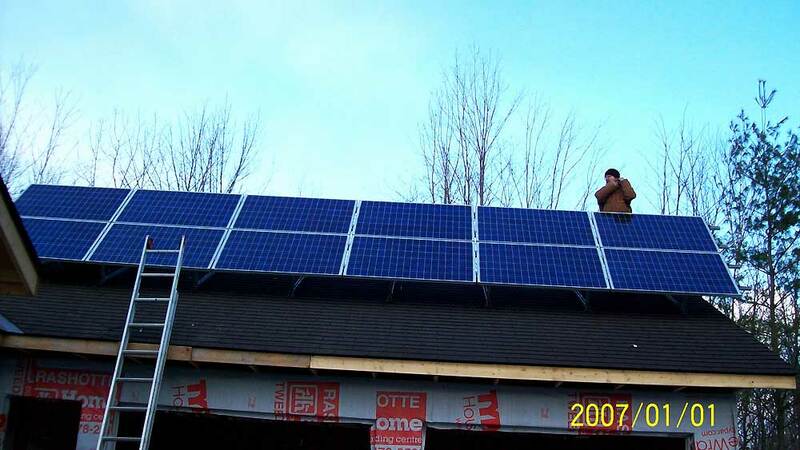 This 2.16 kW off-grid system was installed in June of 2008. 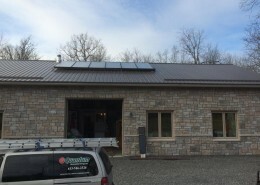 The system consisted of 12 – Schott 180 watt modules connected to an Outback inverter and charge controller. 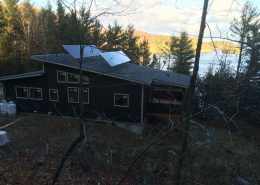 The system charges 12 – 6 volt batteries.